WWI: 1918: more people moved to Kerrisdale. A two room bungalow was built at 46th and Maple Street. Mr. William McDonagh was principal. 1924: New school built at North end of grounds called Maple Grove. High School was called Magee. 1925: Sept. Mr. Oliver Lacey became principal. 1926: 11 additional classrooms were added. 1928: Point Grey High School Opened. Student in grade 7 and 8 went there. 1939-1949: Platoon system organized by Mr. Lacey for Grade 3 and up. Home room teachers taught the 3 Rs. Other classes were taught in special rooms. Two rooms (now 206 and 208) were made into a small auditorium and a classroom was fitted for visual education. 1953: Enrollment 982. Four large classrooms, staffroom a lunch room and an auditorium/gymnasium were built at North end of the school. 1972: Upper floor 4 large classrooms converted to an open area. 1983: Office complex expanded and remodeled. 1980’s and 1990’s: School population fluctuated with demographic changes. 2004: Montessori program opened with one Kindergarten and one Grade 1 class. 2016: Ministry of Education announces $24.4 million new seismic project. The Computer Lab is turned into a classroom; Open Area now used as classroom space. 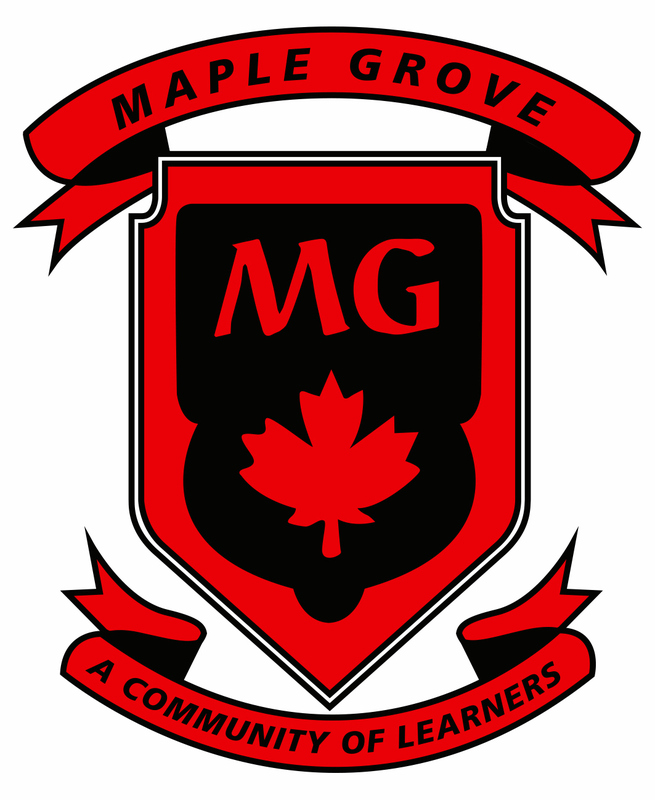 Maple Grove becomes 22 divisions.